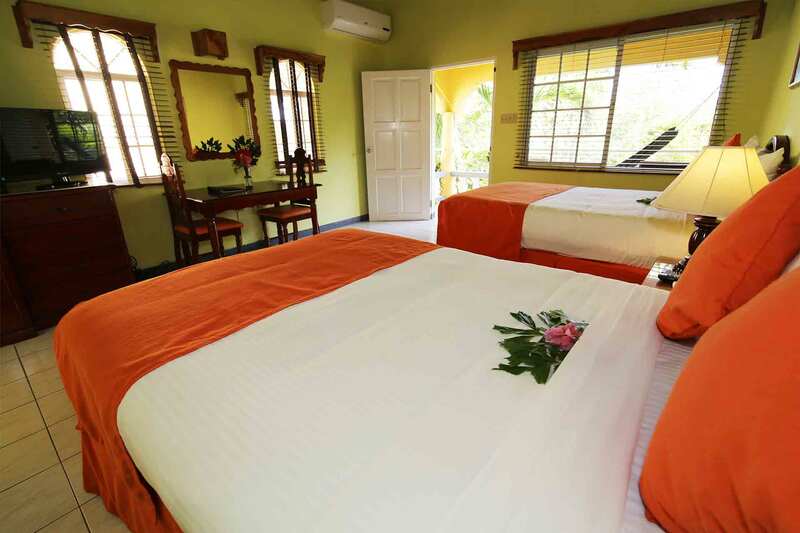 Rooms are based on double occupancy. $25 per night for extra persons. $15 per night for Children under 12 in parents room. 10% taxes not included in rates. All guests must present valid ID. Credit Card used for reservations must be presented by cardholder at check-in. A deposit of 50% is required to confirm your reservation. Refunds for cancellations will be made as follows: 8 weeks prior to arrival, deposit less 50%. Less than 8 weeks prior to arrival, no refund. If you have any additional questions, do not hesitate to contact us at 1(876)957-0553 OR email us at seastarinn@gmail.com and we’ll assist in any way we can. *All rates shown above are in USD, government taxes not included.